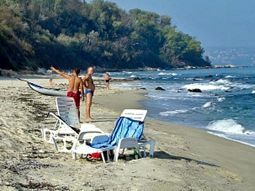 Villa Panorama – pool, beach, sea view, relax! 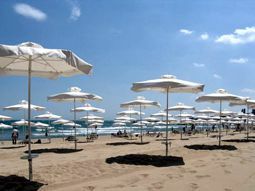 Please, note that for this apartment there is an additional service charge fee of 40 euro! 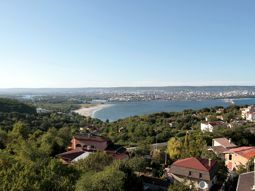 Villa Panorama, Galata, Varna city – pool, beach, sea view, relax! 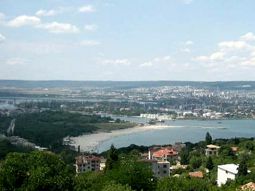 Villa Panorama is located in Galata villa area, Varna city. 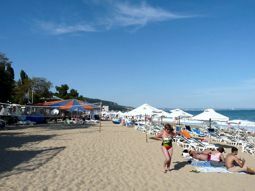 The villa area offers a variety of services like shops, pharmacy, restaurants, gas station. 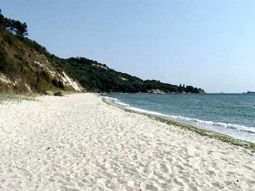 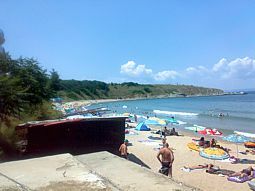 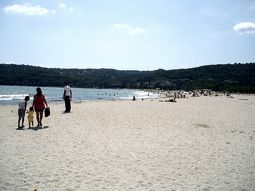 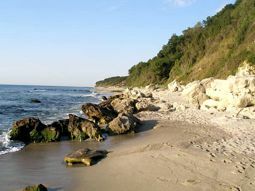 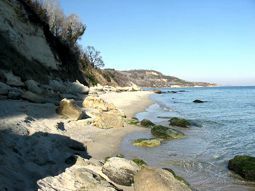 Galata is on the midway of few unspoiled beaches – Galata beach, Asparuhovo beach, Fichoza beach, Chernomorec beach. 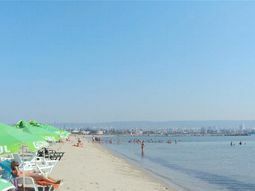 Asparuhovo residential district with all its shops, beach, beach restaurants and park is only 5 km away. 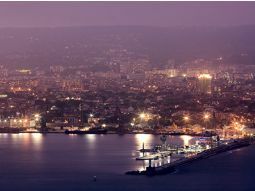 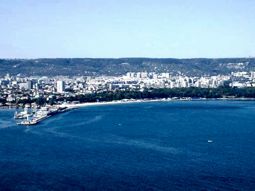 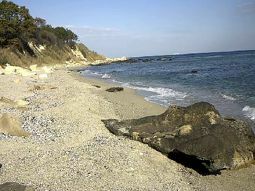 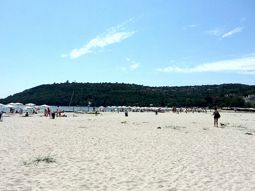 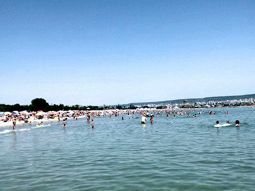 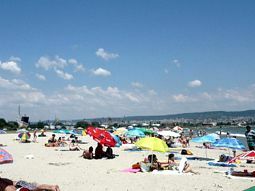 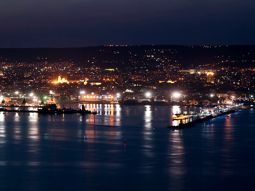 Varna city center is 10 km from the villa. 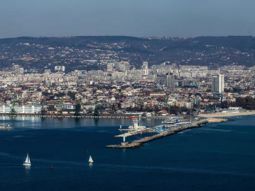 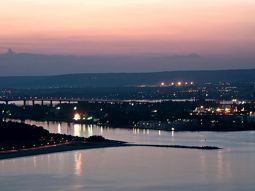 In Varna you can enjoy the sea garden, the pedestrian area with shops and coffees, the dolphinarium, zoo, tennis courts and big children game center in the see garden. 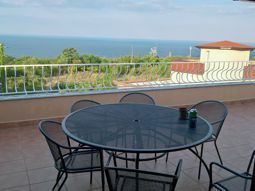 Villa Panorama offers large living room with kitchen, dinning and sitting area; 3 bathrooms, 4 bedrooms, large roof balcony with magnificent sea view, garden with private swimming pool. 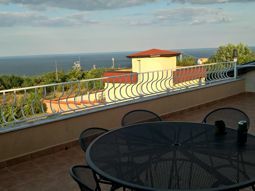 The first floor of the villa is occupied from a vast open plan living room with equipped kitchen area – oven, hit plates, dishwasher, microwave, coffee machine, toaster and all needed cutlery for cooking and eating, large fridge-freezer; dinning area with table and chairs; sitting area with three comfortable sofas, coffee table, TV, wifi internet; bathroom with shower, sink and toilet; washing machine area; 2 air-conditioners are servicing the whole floor. 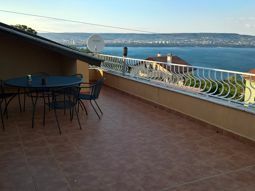 On the second floor there is one more bathroom with bath, toilet and sink. 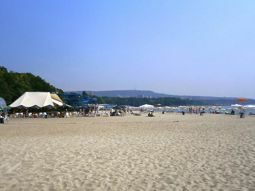 The second floor leads to a large roof terrace with wonderful sea view; the balcony with equipped with table and chairs for afternoon cocktails or morning coffee; chaise-longues for sun-bathing on the balcony. 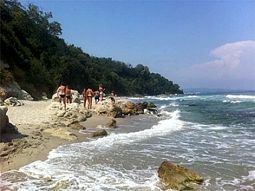 In villa Panorama you will find a peaceful and relaxing vacation around the pool combined with all the amusements of the beach and town nearby! 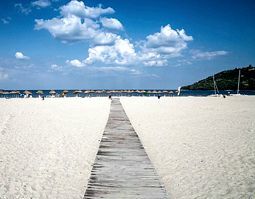 Visit us and you will not regret! 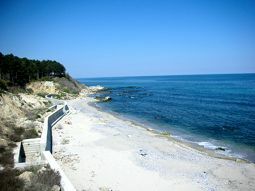 - Varna airport - 15 km. 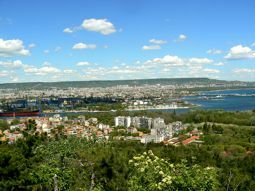 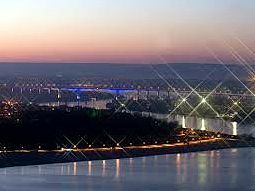 - Varna city center – 10 km. 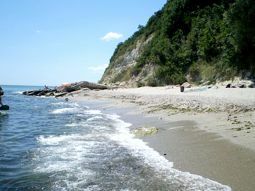 - Beaches – 3 to 7 km. 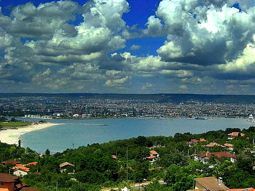 Villa Panorama, Galata residential area, Varna city - comments and recommendations from clients of ours and guests, who spend their vacations with us .